All are pretty, but I'm loving the last one. Classy and conservative, but still fun and festive. Wow, I love them all! 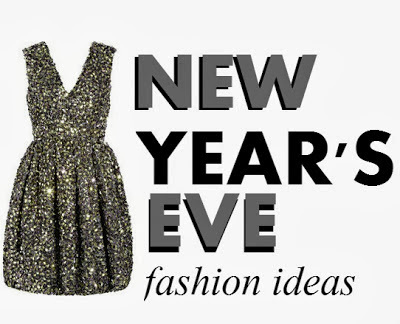 They are just perfect for New Year's Eve. 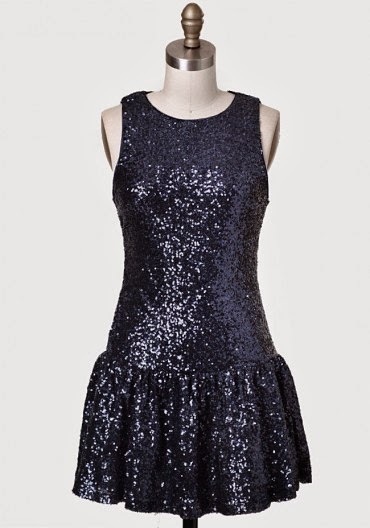 love all your choices - new year's is definitely about glitz and glam. number 3 and 6 are my favorites! All of these dresses are so pretty, LOVE the last one! omg, #3 all the way down! i love them! this post is getting me excited for NYE! 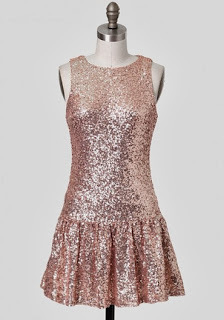 Sequins are definitely BIG this year! Great selections Vett! Love the dresses! Can you tell me where to buy dress #1 and the last dress? Thanks!